Reston Town Center beauty salon PR at Partners has a new location and a new name. The salon, which has been at 11944 Market St. for about eight years, has relocated to 119o2 Democracy Dr., in the space formerly occupied by Le Shoppe Salon. Le Shoppe, an original town center tenant, closed its doors last December. The salon’s new name is PR Freshlook. A spokeswoman for the local chain says the Reston salon will offer the same services as at the old location (color, cuts and other hair styling) but will have much more room in the larger space. 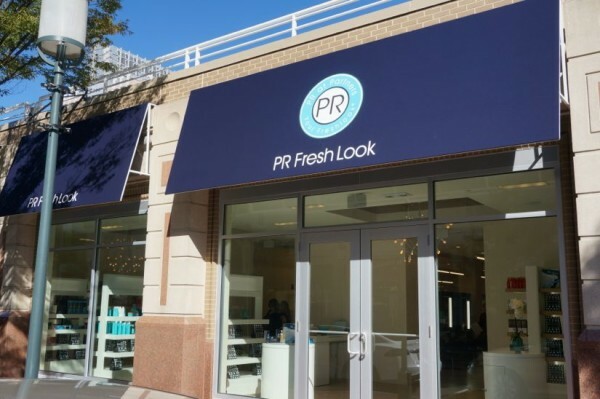 Meanwhile, Reston’s first men’s salon, Joe Grooming, has moved into the former PR Partners Market Street space. It opened for business last week.